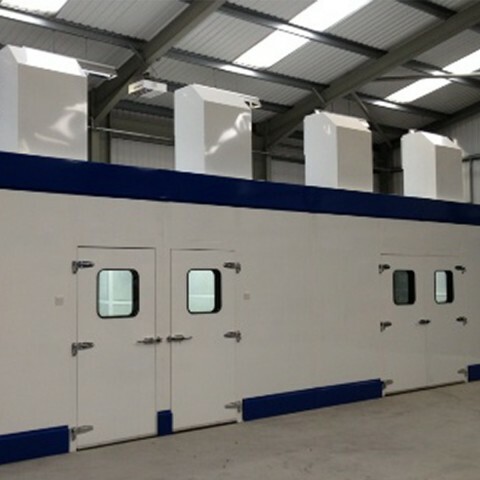 You know exactly what you need and just need someone to supply it on time, on spec and on budget. 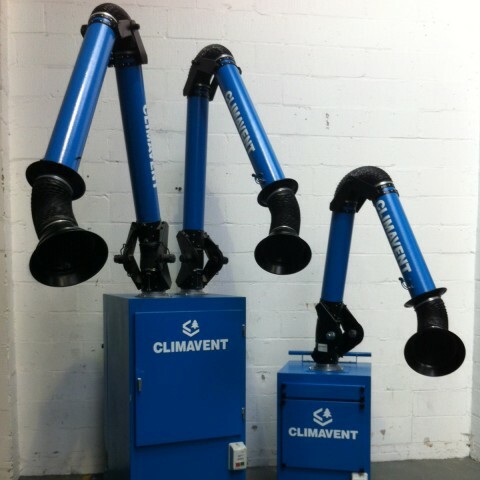 You have a problem and need help finding the solution. 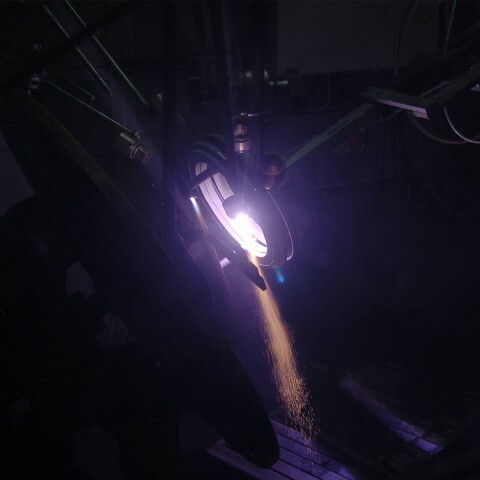 You’ve been told you need X, and you need us to do the rest. 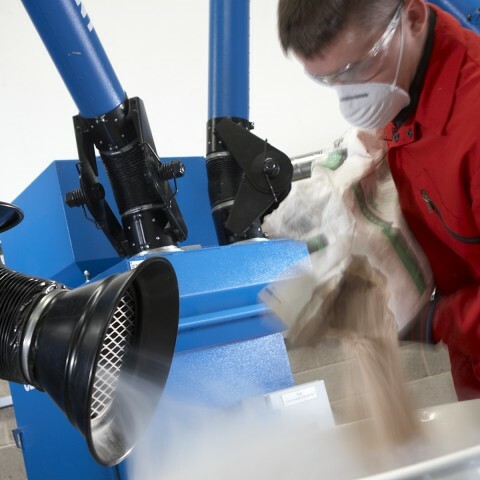 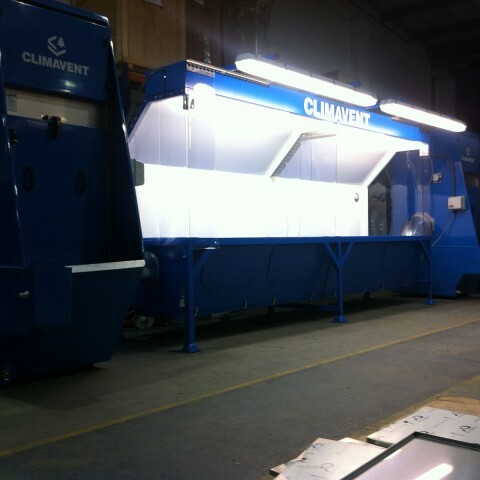 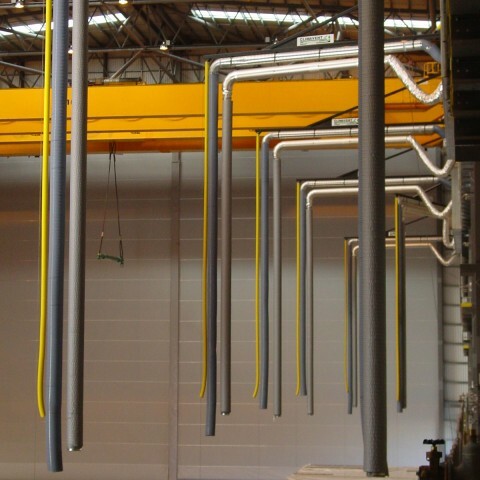 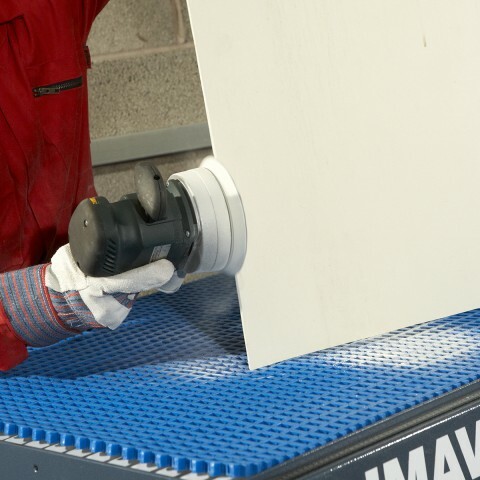 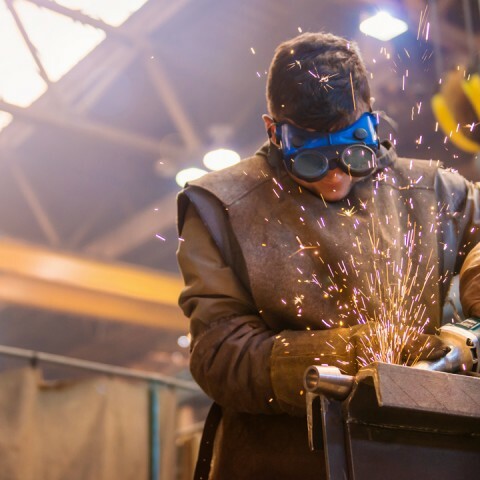 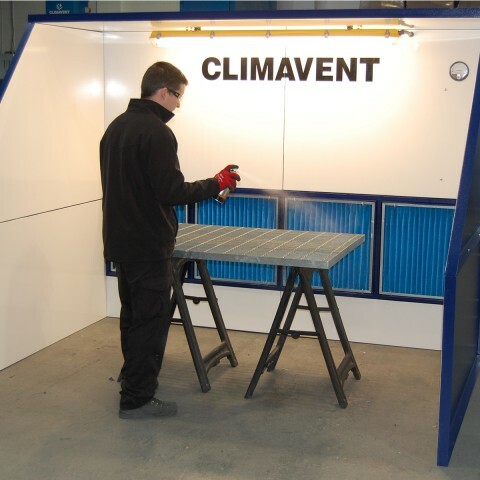 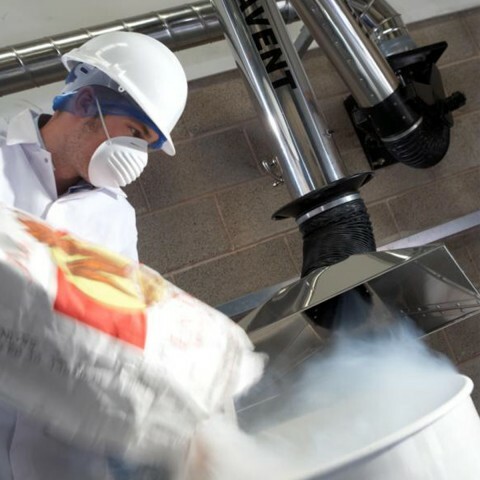 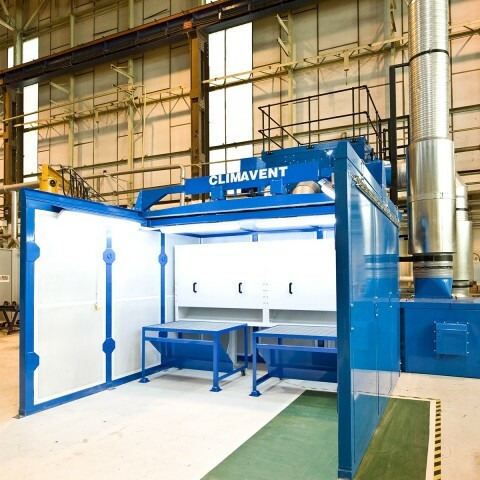 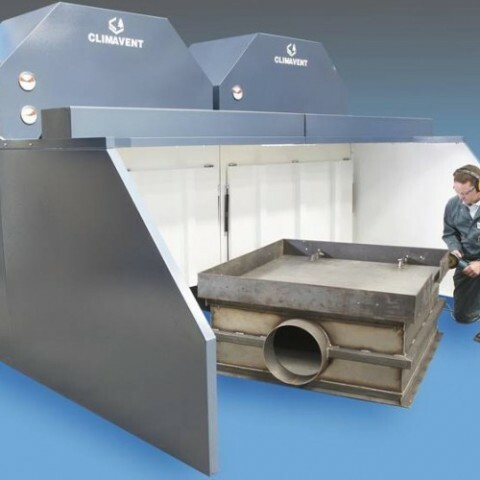 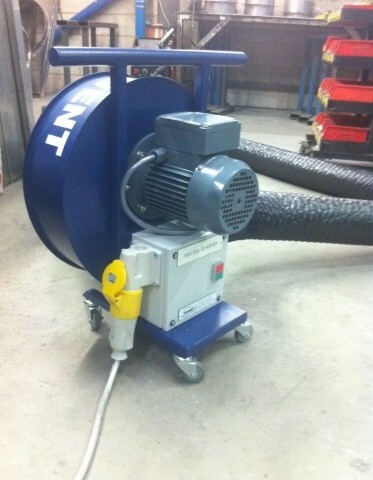 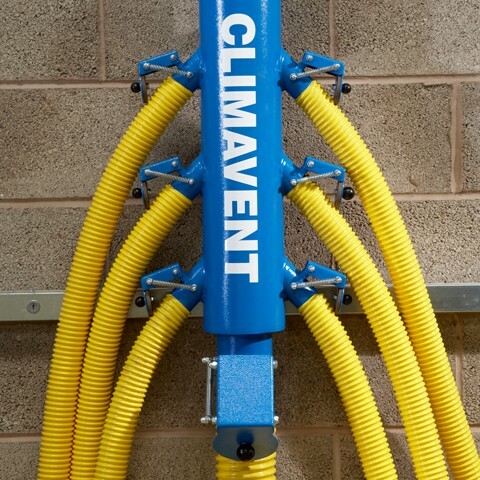 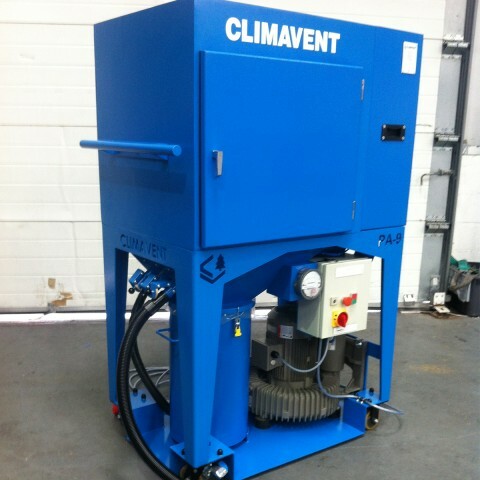 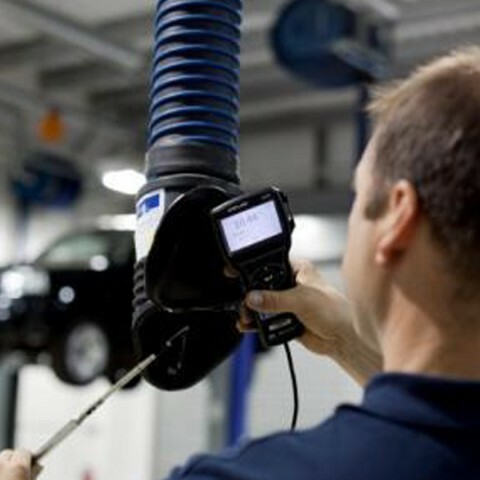 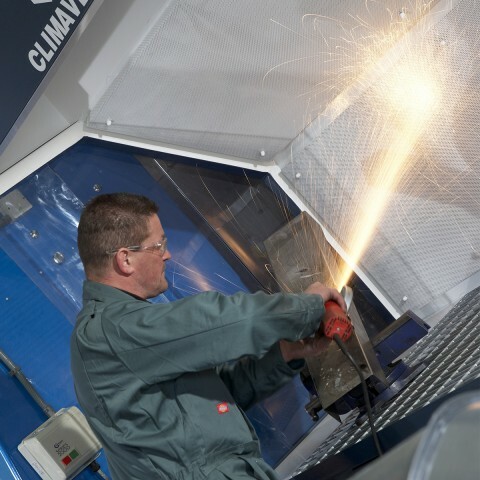 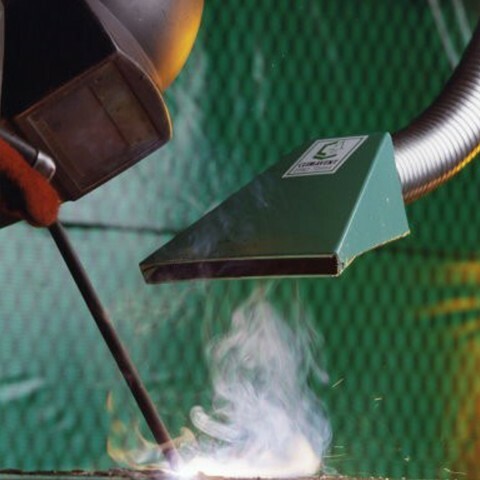 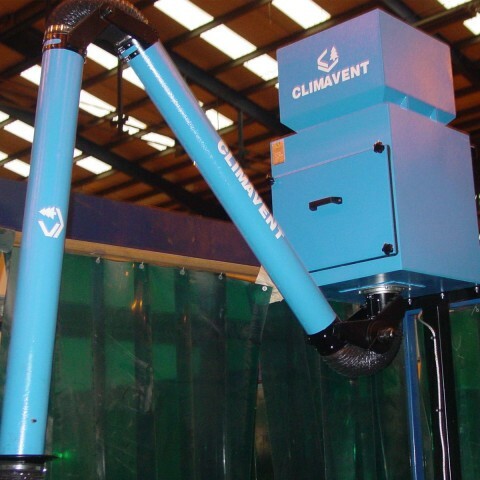 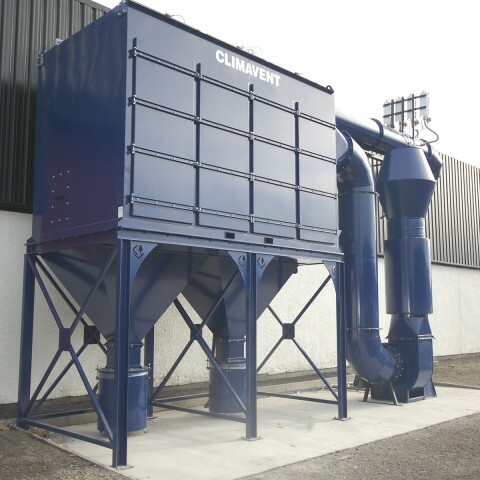 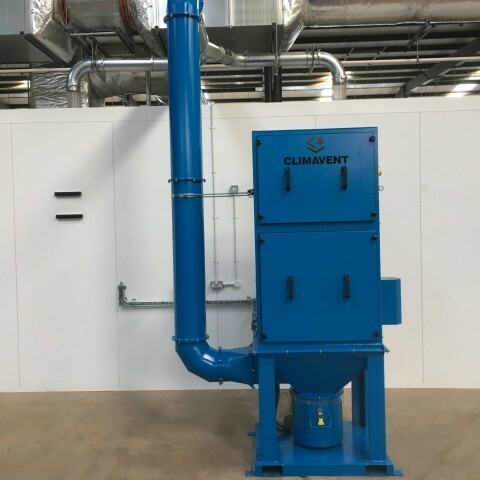 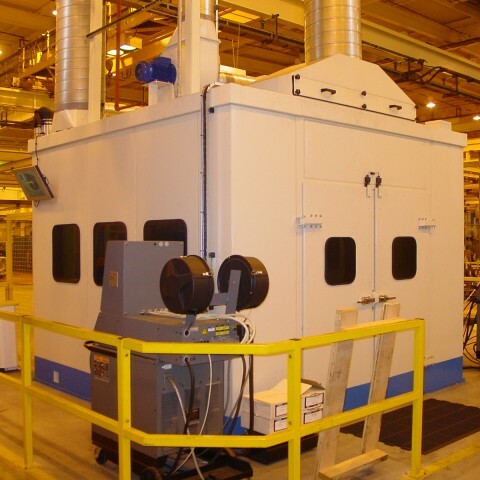 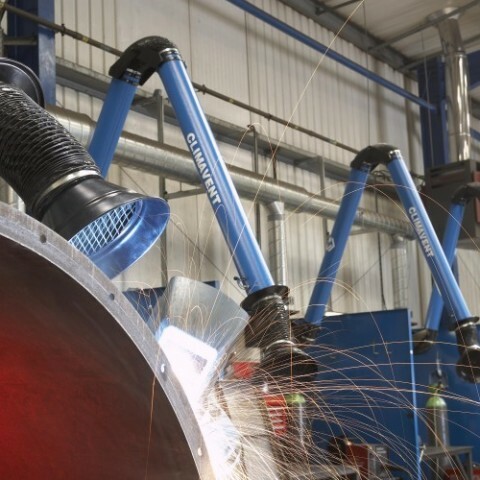 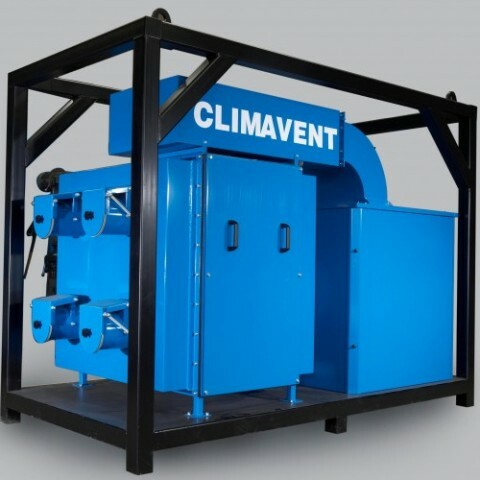 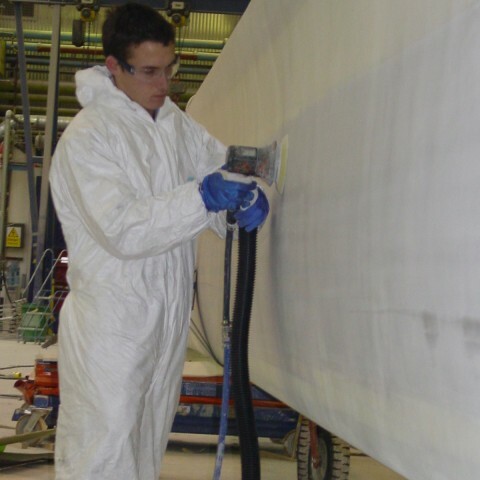 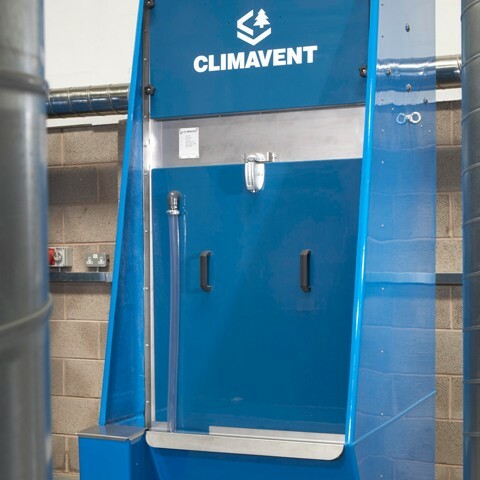 Whatever your dust and fume extraction needs, find the answers with Climavent.